In the Naples area Roof Rats, Norway Rats and Mice are the most common rodents found in and around residential and commercial properties. Some rodents can jump 10 ft and as long as their head can fit through any opening they will get into many areas people would never even think about. 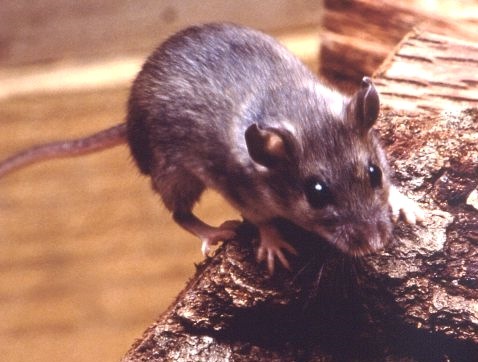 Proper Monitoring and Maintenance is key for Rodent Control. Premier Pest Management installs Rodent Monitoring Stations around the exterior foundation. This system communicates the amount of rodent pressure affecting the property and controls the rodent population by eliminating rodents that feed on the stations bait product. See the control of roof rats in fruit trees page on the UFL website for lots of interesting info.